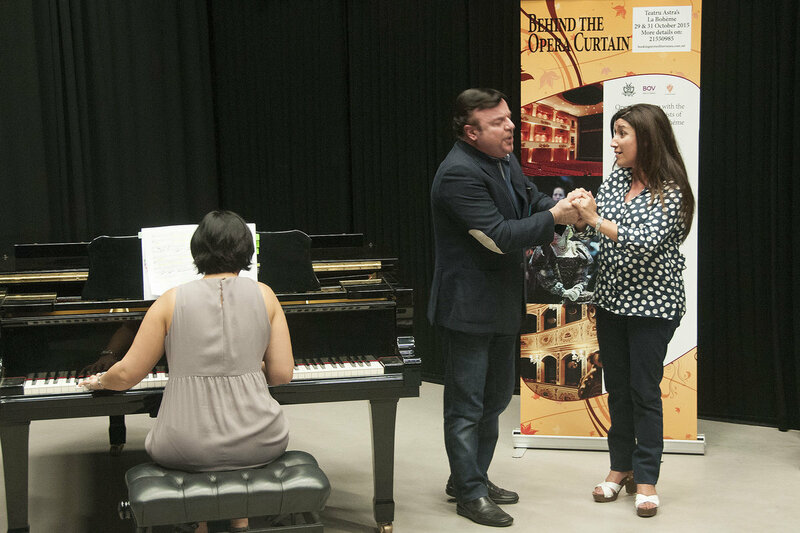 Teatru Astra, in collaboration with Bank of Valletta, organised an opera workshop themed Behind The Opera Curtain, ahead of its forthcoming La Boheme. 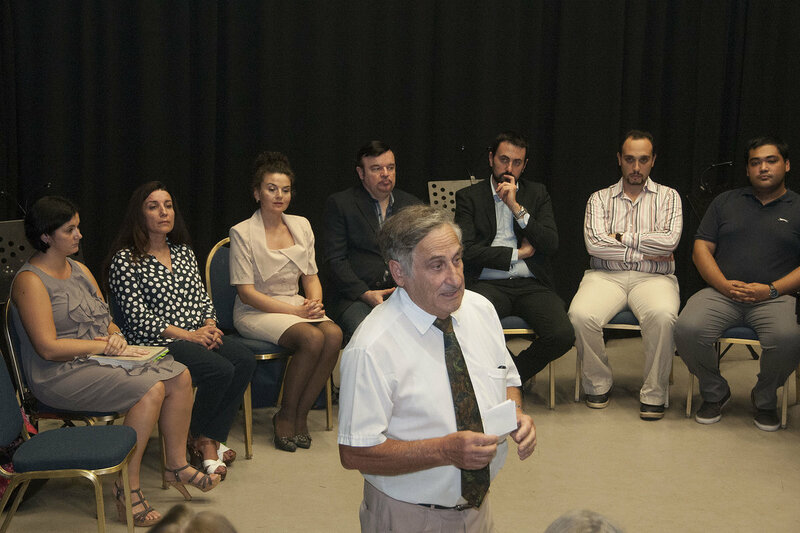 The session, which was held on Tuesday the 20th of October at the Teatru Manoel Studio Theatre in Valletta, featured the main protagonists in this year’s production, namely Professor Joseph Vella, Teatru Astra’s musical director, Mr Enrico Stinchelli, the artistic director of La Boheme, contraltista Oana Andra, bass Gabriele Sagona and Gozitan soprano Miriam Cauchi. Professor Vella spoke of the musical significance and the special characteristics of Puccini’s La Boheme, while Mr Stinchelli focused on the multiple aspects that go into putting together a project of this scale on stage. He reserved special praise for the team who creates the scenography on stage at the Teatru Astra, making reference to the sets of last year’s Nabucco which were eventually exported to Rimini in Italy for a production of the same opera at the famous Stadio 105. 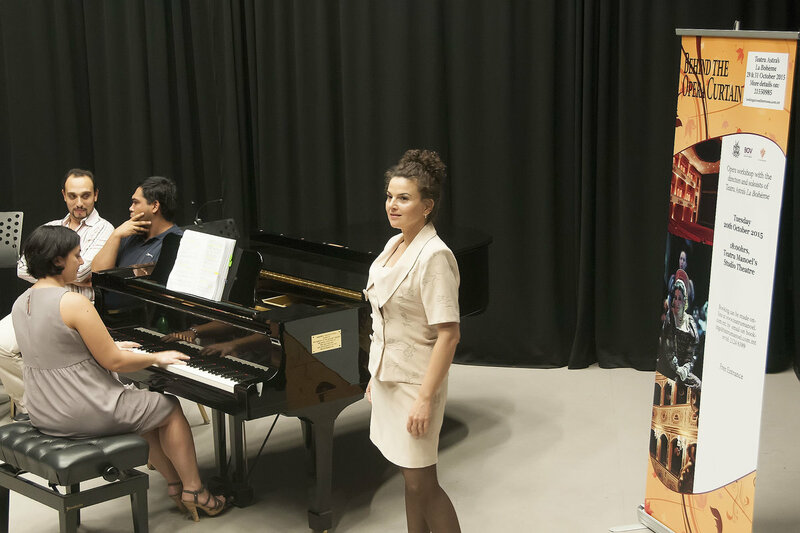 The opera workshop was concluded with the soloists performing three arias from La Boheme, accompanied by pianist Giulia Mandruzzato. Joyce Tabone from Bank of Valletta’s Media and Community Relations applauded the workshop, saying that this is an important initiative in which the organisers are helping to create inroads among the general public about the fascinating world of performing arts. 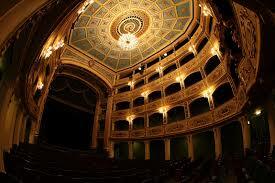 Bank of Valletta has been sponsoring Festival Mediterranea, including the opera organized by Teatru Astra, since their inception fourteen years ago. Behind The Opera Curtain was the first of a series of cultural events forming part of the fourteenth edition of Festival Mediterranea, supported by a Cultural Partnership Agreement with the Government of Malta.